Oh My Disney sits down with the lovable and huggable robot, Baymax, via satellite. 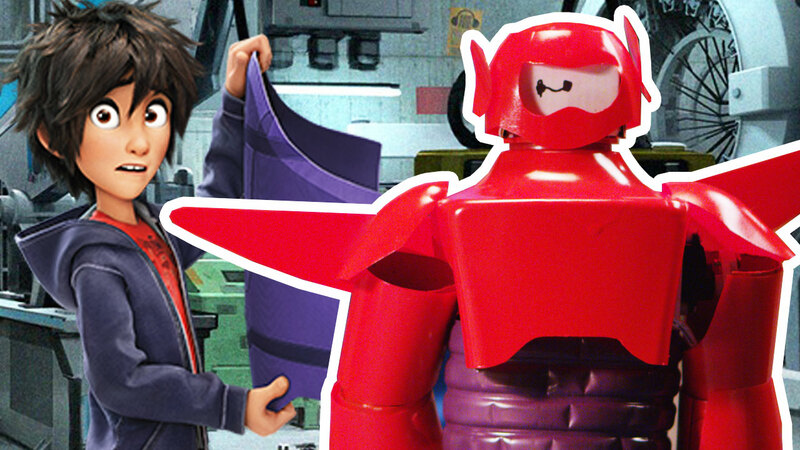 Enjoy our take on the ten best hidden details and easter eggs from Big Hero 6. The ZPD needs your help cracking a case! See if you can find the hidden Easter Eggs in this video. We combined our favorite BFF moments in this friendly supercut.